Eden Hazard is a wanted man by Europe’s top clubs and a Premier League club have cemented their interest in the Chelsea icon. 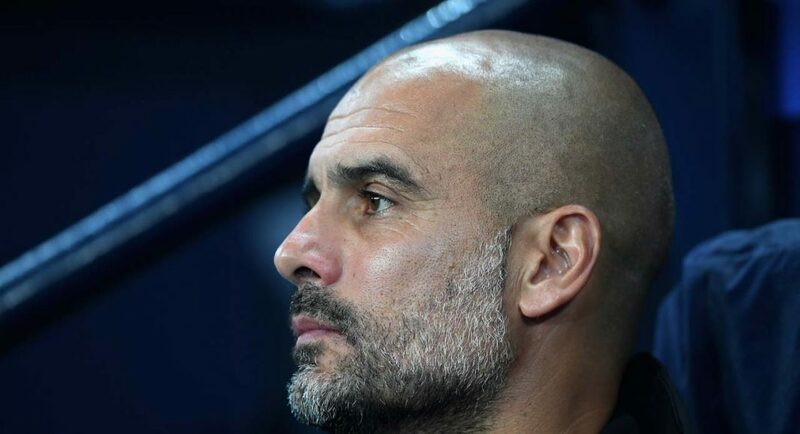 According to Spanish news outlet Sport, Pep Guardiola’s high-flying Manchester City have Hazard top of their transfer agenda for the summer. 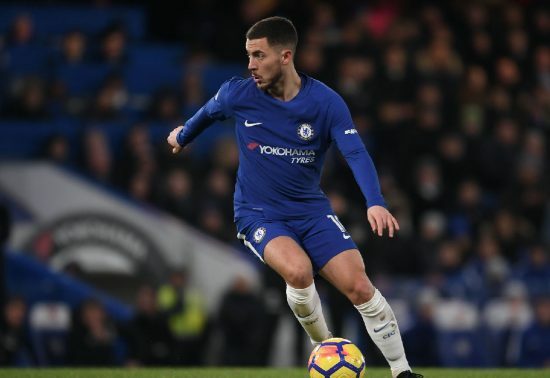 Hazard has looked an uninspired figure in recent matches for Chelsea as the Blues are set to miss out on a Champions League spot next season. Eden Hazard has two years left on his current Chelsea contract. However, even if the Premier League champions miss out on a place in Europe’s elite competition, Chelsea are said to be unlikely to sell the Belgian to a fellow English club, as the Express re-reports. This will only strengthen Real Madrid’s chances of luring Hazard to the Santiago Bernabeu with the Spanish giants also interested in the forward’s compatriot Thibaut Courtois. The report from Sport also suggests that Thomas Lemar is an alternative for City if the league leaders fail to sign Hazard, like they did with Alexis Sanchez and Riyad Mahrez in January.